Uchida Maaya (内田真礼) is a seiyuu, pop singer, and gravure model affiliated with I'm Enterprise. She made her debut as a solo artist with Pony Canyon in April 2014. Uchida completed her studies in narration school during 2009. Upon graduation, she made her debut as a voice actress in the OVA Boku, Otari-man as a office employee. In April of 2010, she signed to voice talent agency I'm Enterprise. Her younger brother, Uchida Yuuma, is also represented by the same agency. In 2012, she landed her first major role with Sankarea, in which she voiced the titular heroine Sanka Rea. Later the same year, she starred in Chuunibyou demo Koi ga Shitai! as Takanashi Rikka, the role she is most known for. Following her success in 2012, Uchida later starred as main characters in other anime such as Gujjobu and Vividred Operation. Because of her strong interest in gaming, she has also taken on a significant number of video game roles. At the 8th annual Seiyuu Awards, Uchida took home the prize for best rookie actress. Two months later, she debuted as a singer under Pony Canyon with the song "Soushou Innocence", which was used as the opening theme to Akuma no Riddle. The single was produced by Tomita Akihiro, who has also worked with artists such as ClariS and Kurosaki Maon. Due to her immensely growing popularity, the single peaked at 14th place on the weekly Oricon charts. 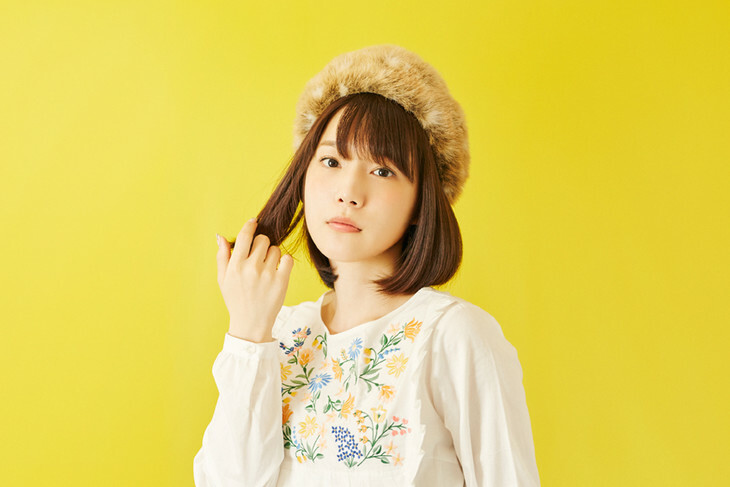 [Jpop] Maaya Uchida Announces 1st Mini Album "Drive-in Theater"